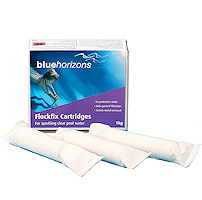 Blue Horizons Flockfix Cartridges - 1kg - Pre-filled socks for greater control and handling ease containing clarifying tablets. 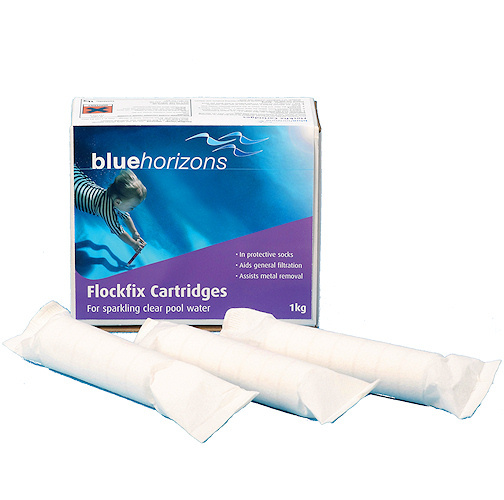 Blue Horizons Flockfix Cartridges are designed to assist the filter in removing small suspended particles to ensure sparkling clear water. They can also help remove copper, iron & manganese from pool water. 1. 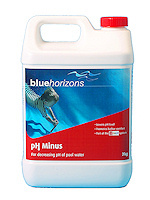 Maintain pH levels within the ideal range 7.2 - 7.6. Adjust if necessary. 2. 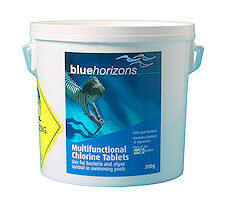 Maintain total alkalinity within the ideal range of 80 - 150 mg/l (ppm). Adjust if necessary. 3. 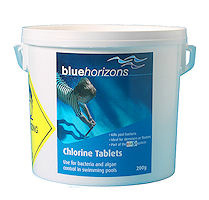 Maintain chlorine levels within the ideal range 1 - 3 mg/l (ppm). Adjust if necessary. 4. 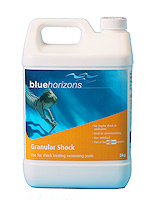 Backwash the filter and then return to the normal filtration setting prior to use. 5. 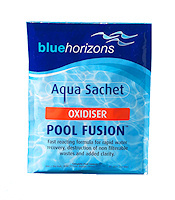 Ensure the skimmer basket is clean and free of any other chemicals. 6. 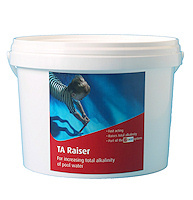 Add 1 cartridge per 50,000ltrs (11,000 gallons) of pool water per week. Irritating to eyes, respiratory systems and skin.